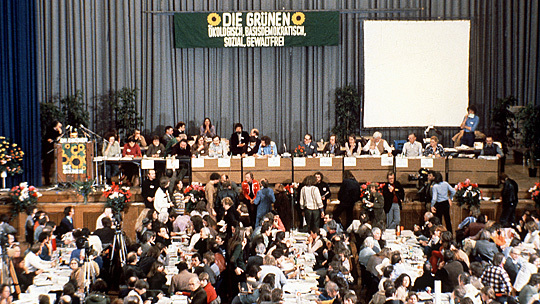 Back in 1985, the Social Democrats and Greens in the state of Hesse formed the first ever “red-green” government in German politics. When it collapsed less than two years later, it seemed destined to be a footnote in German political history. In fact, it turned out to be the prototype for a string of other “red-green” governments and ultimately for the national government under Gerhard Schröder in 1998. In the city-state of Hamburg the Christian Democrats and Greens are currently negotiating an agreement to form a “black-green” coalition under Ole von Beust that may eventually re-draw Germany’s political map in a similar way to that first “red-green” experiment. It also parallels other recent attempts elsewhere – for example by David Cameron in the UK and by former Bush speechwriter David Frum in the US – to formulate Green conservatism.